Our outstanding research faculty provides research opportunities for undergraduate students, graduate students and postdoctoral fellows in: organic chemistry, inorganic chemistry, physical chemistry, biochemistry and nanoscience. The Chemistry and Biochemistry Programs at the University of Missouri–St. Louis makes research and teaching excellence its top priorities alongside a highly supportive environment for its students. Chemistry and biochemistry students at UMSL are actively involved in research, helping to develop their scientific skills and making them more attractive to employers or graduate and professional schools. Students involved in research gain experience with a range of state-of-the-art analytical facilities and play prominent roles in faculty members’ research groups. The department has a research-active faculty who publish in internationally recognized journals and who receive significant research funding from federal agencies and other sources. Students are assigned their own individual faculty adviser to meet with every semester to help guide their academic program. The UMSL Department of Chemistry and Biochemistry offers chemistry classes both day and night in order to accommodate working students and even makes it possible to complete your entire degree in the evening. Class sizes are small enough to allow each student significant personal attention and interaction with our incredible faculty. 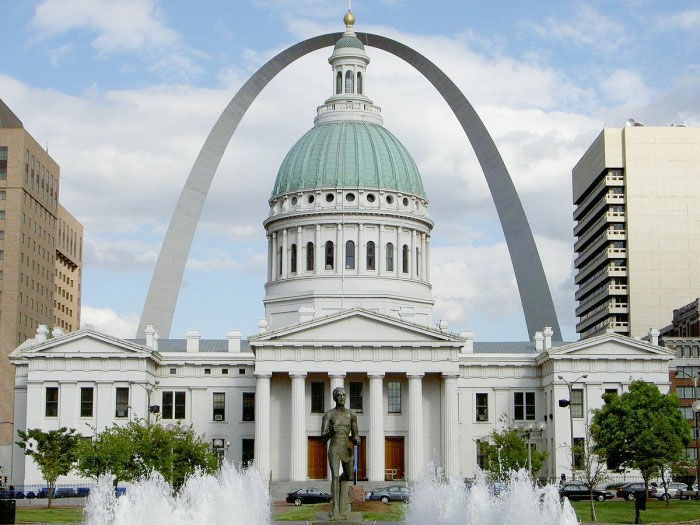 St. Louis is an active center of the chemical and life science industries, and the placement of UMSL graduates in local industry has been excellent.